A recent study carried out in Eastern China has found that forests full of diverse species of trees are capable of absorbing twice as much carbon as forests full of a single species of tree. It is hoped that this discovery could help combat climate change by enabling conservation groups to cultivate forests capable of absorbing more CO2. In 2009, a massive project was undertaken to plant over 150,000 trees on a hillside in the province of Jiangxi, China. Researchers tracked the amount of carbon absorbed by the forest over the course of eight years. The researchers found that for every hectare of forest, there was an average of approximately 32 tons of carbon absorbed. In contrast, single species forests absorbed only an average of 12 tons of carbon for every hectare of forest. It is estimated that for every additional species of tree found in a forest, there is an additional 6% increase in carbon storage – up to a tree stand of 20 different species. The results of the experiment were published in the journal Science and the study was the first ever study to investigate a large area of forest in regards to how the diversity of trees impacted the absorption of carbon. The study involved over 60 scientists from around the world including countries like China, Germany, and Switzerland. 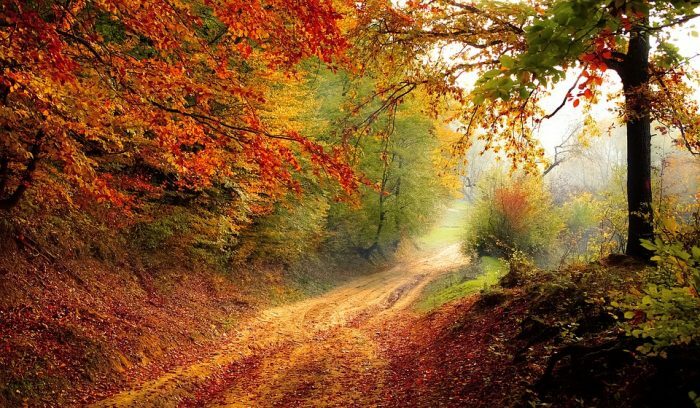 The researchers hypothesized that more diverse forests would lead to higher carbon absorption, but to test this hypothesis they had to observe an artificially cultivated forest. Previous studies had indeed identified a positive correlation between carbon storage and the biodiversity of plots of forest, yet the studies were much smaller in scale and simply compared the species diversity of natural plots to one another. Ma Keping, botanist with the Chinese Academy of scientists and one of the study’s lead others explains that it was impossible to say for certain that biodiversity was the reason behind the greater absorption of carbon by diverse forests if only natural forests were observed. By cultivating the forest themselves, the researchers were able to gain compelling evidence that forests with greater tree biodiversity are more effective at absorbing carbon. Previous research had demonstrated that grasslands with high biodiversity had increased productivity (greater absorption of carbon), including data gathered from experiments run in grassland ecosystems throughout North America and Europe. The predominant assumption was that most species of trees fulfill similar ecological niches, and that there would be only a small effect on productivity for biodiverse forests. However, as co-director of the German Centre for Integrative Biodiversity Research Helge Bruelheide explains, the biomass of forest ecosystems improved just as dramatically as meadow ecosystems when in diverse conditions. Biomass is an indicator of absorbing carbon because during the process of photosynthesis plants convert absorbed carbon dioxide to biomass. The researchers measured the productivity of the forest by ascertaining the amount of carbon stored within the above-ground biomass. The team cut down approximately 100 trees and calculated how much carbon had been stored by these trees using the volume of the biomass. According to the research team’s findings around half of the branches and trunks of the trees was stored carbon. After taking measurements of the tree height and diameter they were able to calculate how much carbon the trees had captured/absorbed from the atmosphere. Our new study shows that forests are not all the same when it comes to climate protection: monocultures achieve not even half of the desired ecosystem service. The full level of carbon sequestration and thus mitigation of global warming can only be achieved with a mix of species. Schmid goes on to say that species-rich forests also benefit the world by sheltering bio-diverse populations of wildlife. Forests that are rich in biodiversity are less vulnerable to collapse than less diverse forests when they are hit by extreme weather events of disease outbreaks, which are becoming more common due to the effects of climate change. Schmid says that there is still a widespread misconception that biodiversity and productivity can’t go together when in reality the opposite is true, and this must be made apparent to governments of the world. 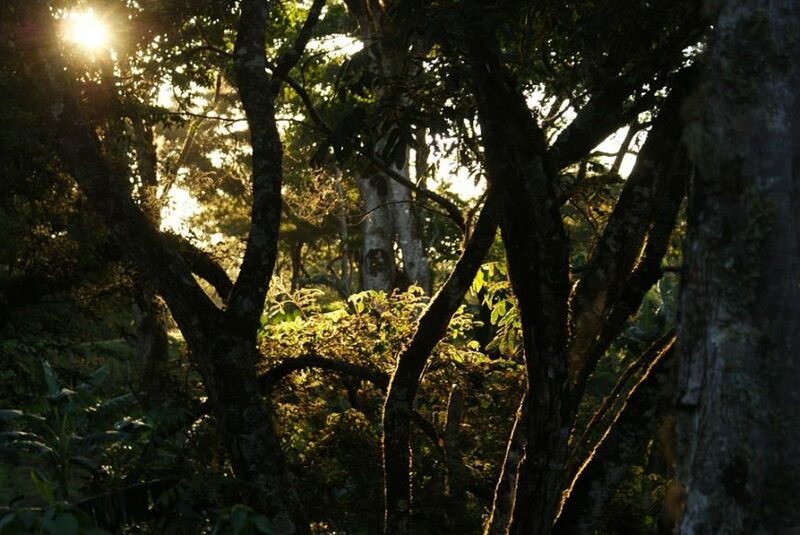 The research team says that if the results of the study hold true in the rest of the world’s forests, a 10% decline in the biodiversity of tree species would lead to production losses of approximately US$20 billion every year. The results of the study have come out just as climate scientists are finishing a report to be delivered to the United Nations urging immediate action to address climate change. A statement released by the Climate and Land Use Alliance states that while carbon dioxide removal technology is being developed to combat climate change, the technology may not be developed in time to forestall the rise of Earth’s temperature above 1.5°C. 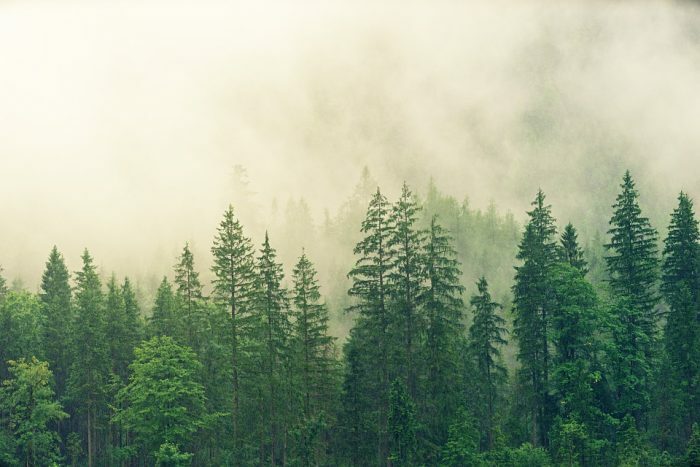 Rather, the alliance argues that investing in the proven ability of forests to store atmospheric carbon dioxide could help keep Earth’s temperature from rising fire, being able to “meaningfully contribute to achieving carbon balance”. While forests around the world are able to absorb approximately one-quarter of human carbon emissions, severe wildfires and deforestation threaten to reduce that capacity. The nonprofit American Forests states that funding for reforestation projects in the US has halted due to the lapse of the Land and Water Conservation Fund. For this reason, the researchers hope that their findings will motivate government bodies to not only invest in reforestation projects but also ensure these projects are diverse in nature.